Is your kitchen covered with a counterweight, or do you need new cabinets for storing all dishes? Perhaps you are looking for kitchen design ideas for updating and modernizing outdated style. 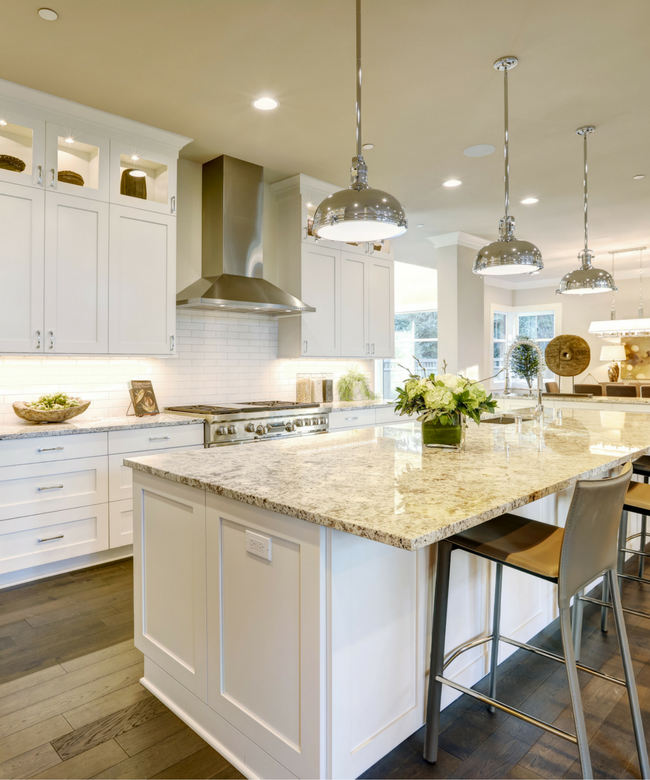 Regardless of plans, professional kitchen designers and kitchen remodelers from Bay Home Builders, Inc. can help design and build the new kitchen you want. 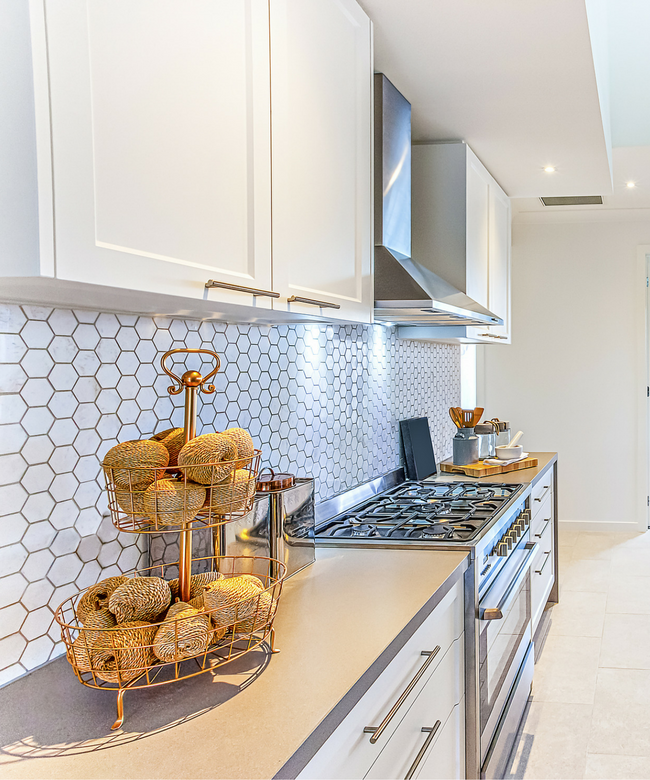 With hundreds of successful kitchen renovations at our fingertips, we have practical experience to make the most complex projects, from historic centuries to top suburban homes. With experienced project leaders, architects, designers, plumbers, teachers, experts electricians, tilers experts, craftsmen and technicians from the old school, we offer a range of internal professional skills that enable us to manage your project from our company, from initial assessment to final nail. The kitchen is probably the most commonly used room in the house. In fact, the average homeowner in California spends almost three hours a day in the kitchen (exactly 19 hours a week). In addition, the kitchen is a multipurpose room, a place for preparing food, a party of guests and sharing meals with families, so it's important to design a kitchen that is a functional and attractive place for these activities. Choose a suitable countertop for your kitchen and entertainment needs. 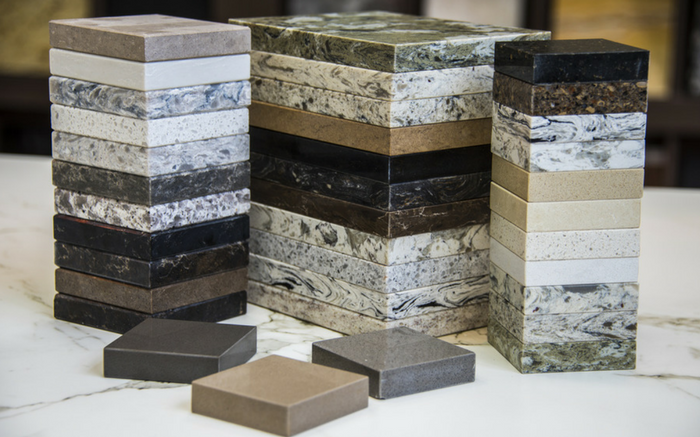 Choose from granite, ceramics, quartz, concrete, wood or marble. 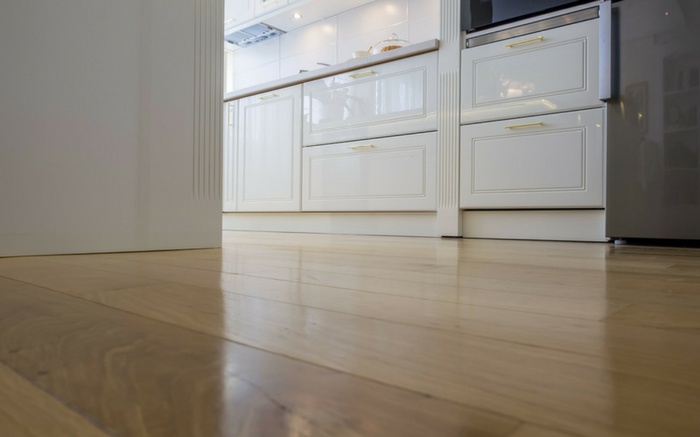 We install all types of wooden cabinets, including birch, cherry, maple, oak, walnut and maple cabinets. Ask us about custom cabinets. The right type of flooring can bring comfort and style to your workspace. Wood, ceramics, marble, granite, laminate, stone, cork, bamboo, cherry, oak, pine, carpet and vinyl are all available. 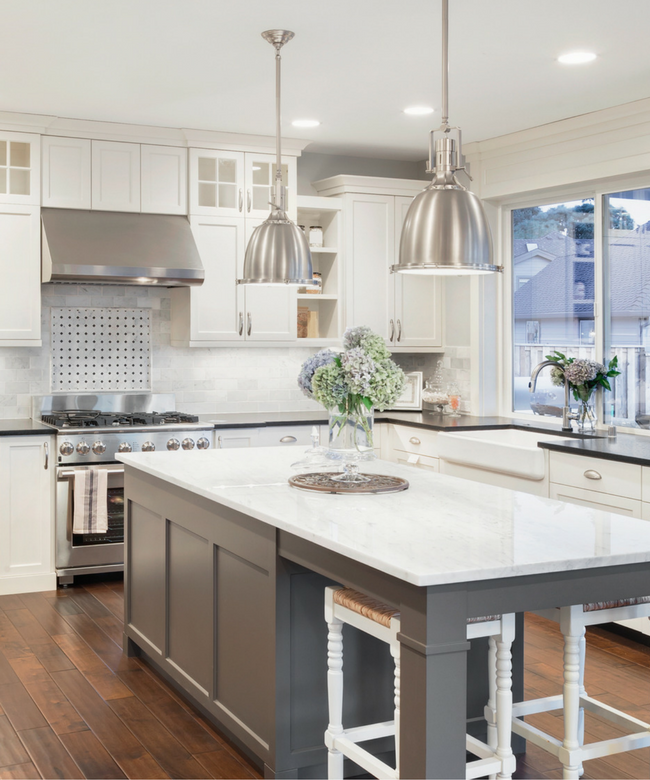 With decades of experience, Bay Home Builders, Inc. kitchen remodel specialists bring new life and light to the kitchen while providing enough space for storage and operation. 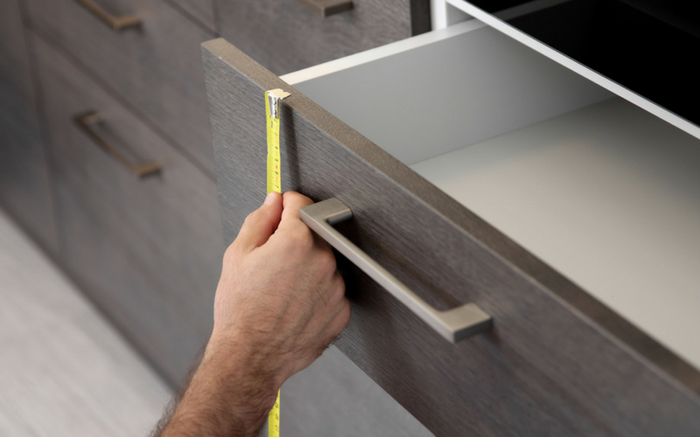 Our renovation experts can use the existing design or start from scratch, creating customized kitchen plans that work better for your space.  As a chief designer and contractor in California, Bay Home Builders, Inc. remodel teams are experts in designing concepts and design elements that create functional and aesthetic cuisines. 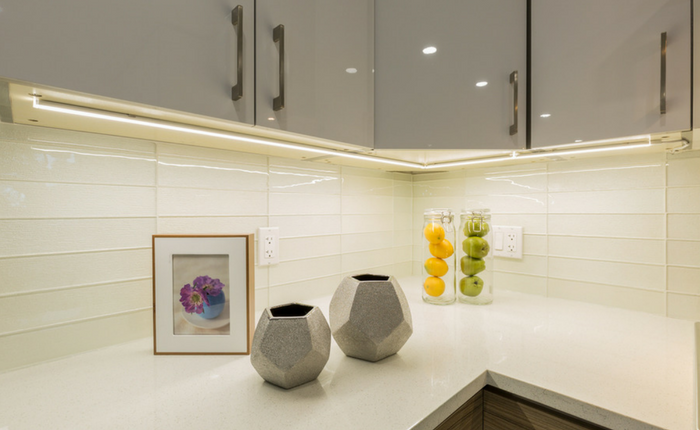 When it comes to renovating your kitchen, style and function are essential for creating an innovative kitchen design. Allow Bay Home Builders, Inc. kitchen remodeling company to turn your outdated kitchen into an updated space. Start your project renewal by contacting us today and get the perfect job done for you.